It is reasonably fuel-efficient and is as environmentally compliant as currently possible for a midsize family car. It fits comfortably within a relatively modest family budget. It will not debilitate buyers at point of purchase, nor will it drag them perilously close to bankruptcy with routine repair and long-term operating costs. It is attractive enough inside and out to placate most egos. It is smart, available with many advanced electronic safety and telecom functions. 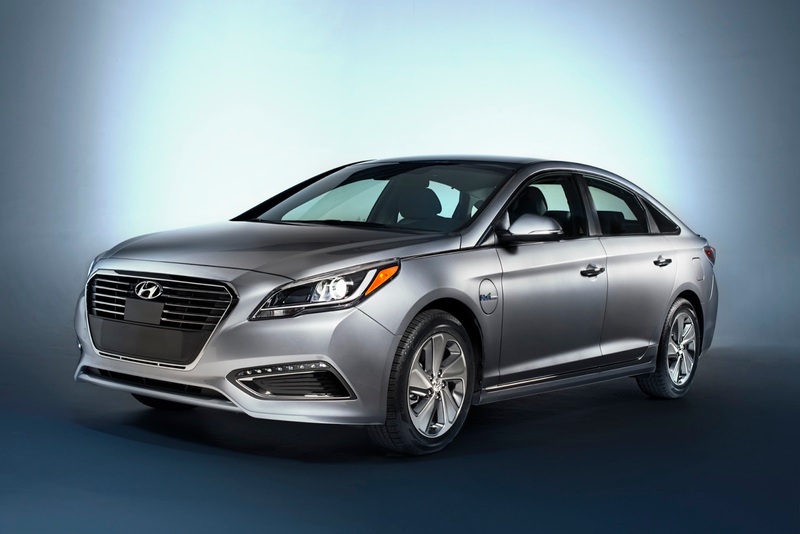 Welcome to the common car as hero — the 2016 Hyundai Sonata Eco. It is leading the automobile industry where it needs to go, to the Land of Pricing, Performance and Equipment Sanity. ●In the United States, the average final transaction price of a new car is $33,566, and it is going up. ●Only four areas in this country can comfortably carry that price without jeopardizing housing, utilities, food or other vital payments. We in the D.C. region live in one of them, thanks to employment directly provided by or otherwise subsidized by the federal government. ●The rest of the United States is accepting 70-month loans to pay that average final transaction price. In many parts of the country, families can’t even consider a vehicle costing nearly $34,000. ●Worldwide, most families can’t comfortably afford a vehicle at that equivalent final transaction price. ●Governments worldwide are pressuring car companies to improve vehicle safety, improve fuel economy and reduce air pollutants and somehow keep cars and trucks affordable. Those governments include China, the world’ -largest car market. Car companies aren’t stupid. They know their industry can’t sustain ever-increasing prices or continue bucking against ever-tightening governmental rules. Some, BMW among them, are already experimenting with the concept of shared vehicles. To wit: You drive a BMW as long as you need it at a pro-rated fee. You don’t pay the much higher cost of BMW ownership. Others, Hyundai foremost among them, are traveling the Road of Common Sense. To wit: Give people all the safety, comfort, performance and styling they need and want, at an affordable price. If they want more of any of those things, supply them as long as the customers are willing to pay more to get them. But if customers aren’t willing to pay for what they absolutely don’t need or want, don’t insult them with cheapness. Make them feel as if they’ve still made a good choice, which they have. Sell them a Sonata Eco. They’ll get a car with lots of space and comfort for five people. It is equipped with a turbocharged (forced air) 1.6-liter four-cylinder gasoline engine (178 horsepower, 195 pound-feet of torque). It moves from 0 to 60 mph in 7.5 seconds — fast enough for most of us, awfully slow for speed freaks. It is a pleasant, stress-free everyday car. It gets an enthusiastic nod here.